1,801 - 3,313 Sq. Ft. 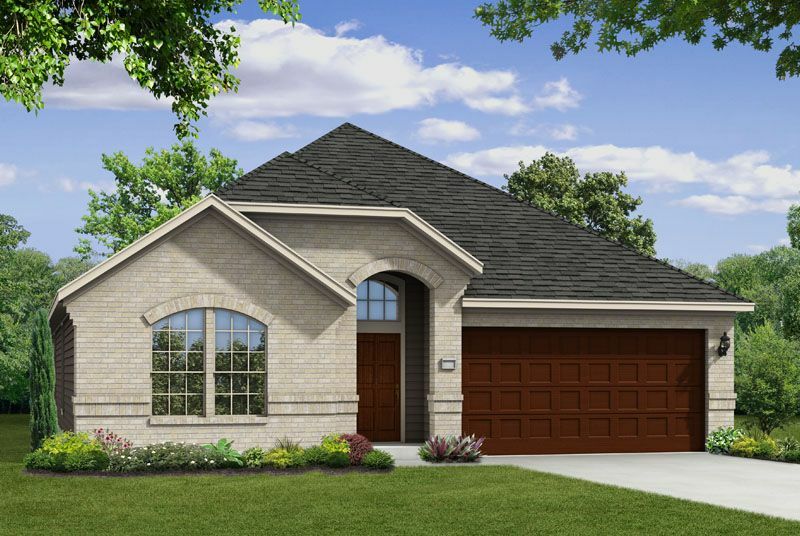 Ideally located, Lakewood Court is a stunning new community in the Tomball area with competitively low taxes. With quick access to 249, commuting is a breeze. Children will attend exemplary schools within the Tomball ISD including Lakewood Elementary and Tomball Memorial High School. Lakewood Court is surrounded by close shopping, restaurants and entertainment as an added bonus. 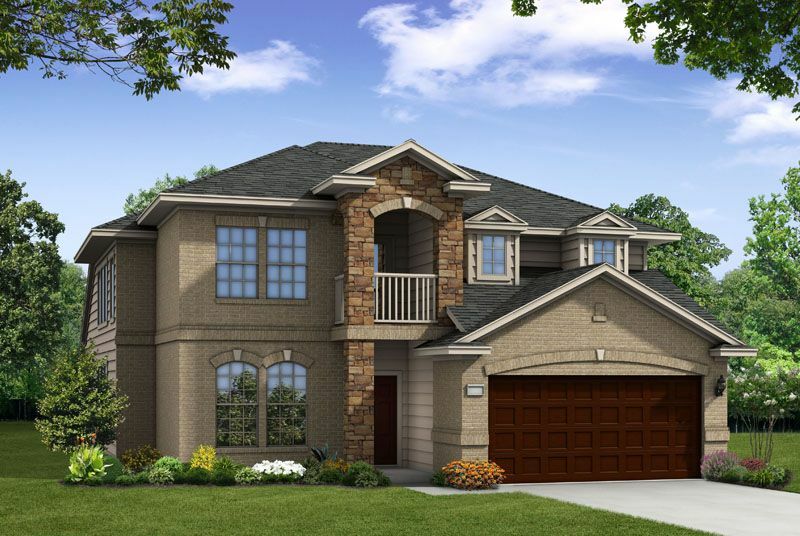 Your new home awaits in Lakewood Court by CastleRock. 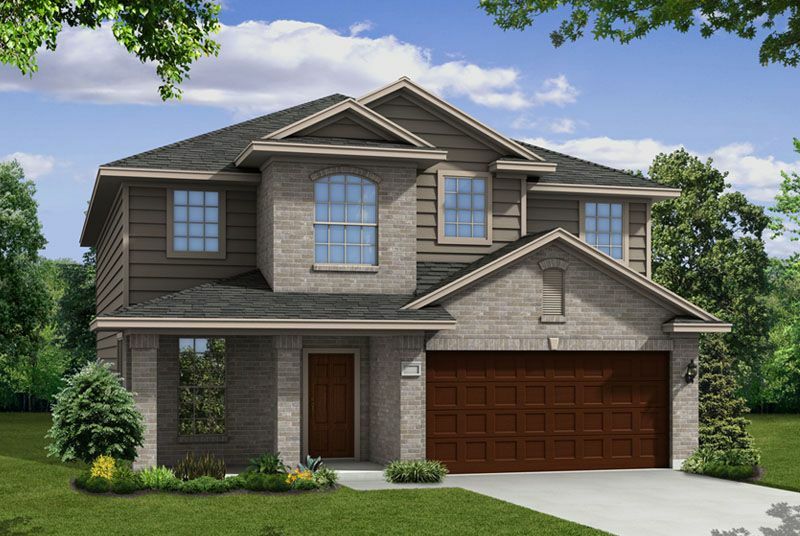 Stop by the new model today to learn more about the variety of unique homes and features included.